Each year, we host a fundraising gala to benefit a chosen local charity. We love raising funds that go right back into our community and truly help make a difference in the lives of others, especially fellow moms and children experiencing abuse, neglect, domestic violence or battling with food instability and poverty. This year, funds raised through our Great Gala 2019 will benefit Court Appointed Special Advocates (CASA) of Tarrant County. CASA is an organization of volunteer advocates who stand up on behalf of abused and neglected children. With Tarrant County currently having the 3rd highest number of confirmed cases of child abuse and/or neglect across the State of Texas, today more than ever, the work of the over 400 volunteers that make up CASA’s advocacy force becomes crucial to the safety and well being of thousands of local children. Thus, our efforts to support the important work of this organization couldn’t come at a better time right now when in Tarrant County at least 300 children are awaiting a court assigned an advocate to help them defend their rights and navigate the system. 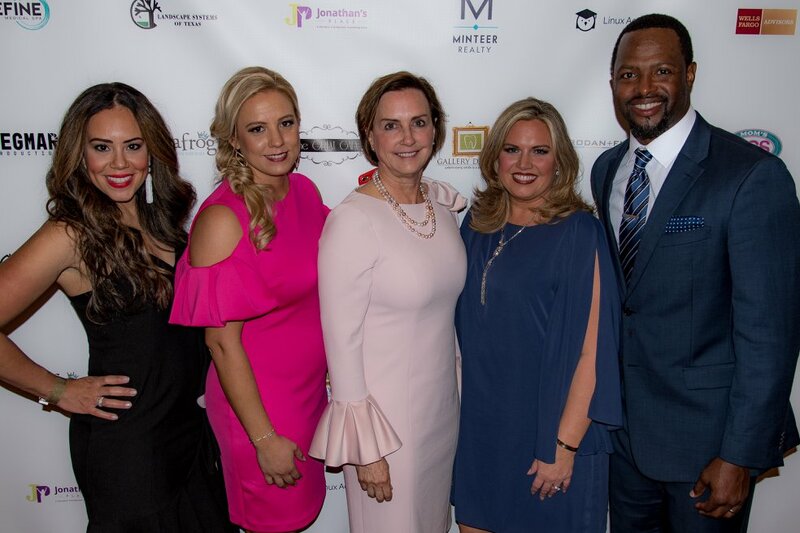 A big thanks to our featured sponsors from last year’s 2018 Gala!